The simple, clean lines, meticulous fit up, flawless welding and subtle brushed finish of these fire pits create a piece of backyard art your family and friends are sure to enjoy. 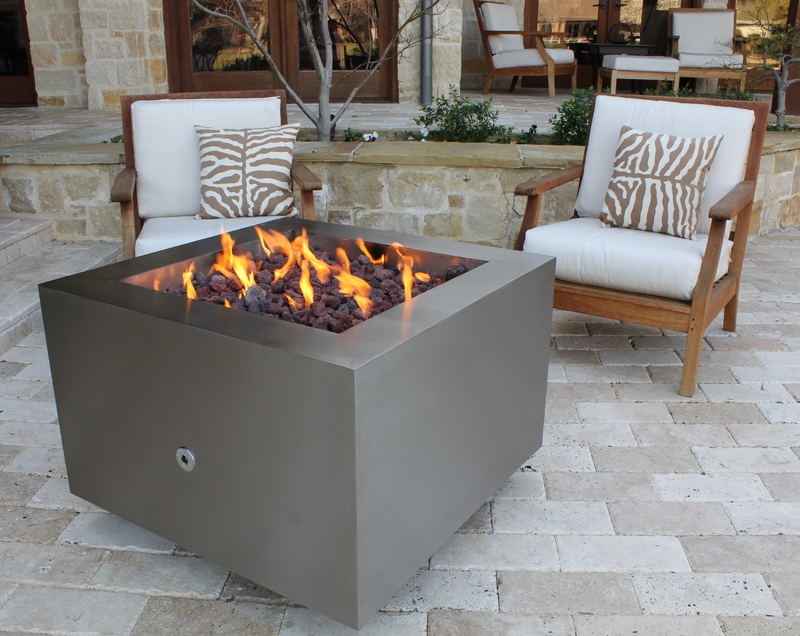 Constructed from 11 gauge stainless steel, these fire pits are available in wood burning, wood burning with a gas ring, hidden tank and glass media configuration. A removable fire bowl cover is available on all models.